At Axcis Education, we are always on the lookout for talented individuals who have a passion for supporting children and young people with special educational needs and disabilities (SEND). 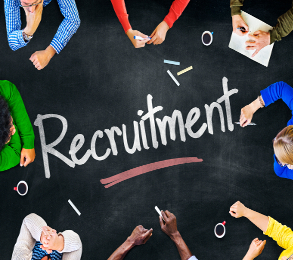 We have offices based nationwide and are one of the fastest growing education recruitment companies in the UK. If you are interested in working in an administration, sales or management capacity for Axcis and would like to submit your details for any current or future vacancies, please send a CV and covering email to our HR and Training Manager, Sara Wills (sara@axcis.co.uk). In your covering email, please indicate which office and role are of interest. All applicants need to be eligible to work in the UK. Please note, as this is an office based appointment, the company cannot offer Visa Sponsorship to foreign and non-EU candidates. If you do not have a valid Visa / Work Permit for the UK your application will be rejected. If you do not hear back from Axcis within six weeks of forwarding your details, you may assume that your application has been unsuccessful.